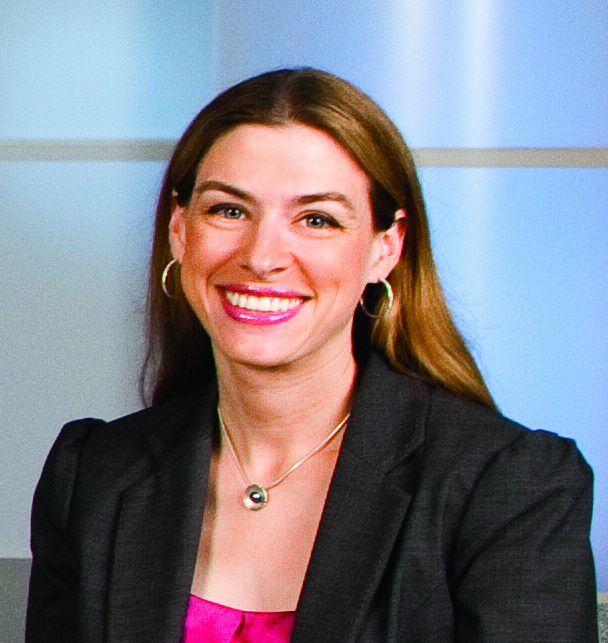 Kara Miller is the host and executive editor of Innovation Hub, which she launched in 2011. She also contributes to “The Takeaway,” hosted by John Hockenberry, WGBH’s “Morning Edition,” and “Greater Boston,” which airs on Boston’s PBS station. As a host, Kara has interviewed Deepak Chopra, Sherry Turkle, Jared Diamond, Sal Khan, David Pogue, Michael Sandel, Brian Greene, and Marissa Mayer, among others. Her writing has appeared in The Boston Globe, The National Journal, The Boston Herald, TheAtlantic.com, The Huffington Post, and The International Herald Tribune. Kara holds a Ph.D. from Tufts and a B.A. from Yale. There are four million referrals to child welfare services in America every year. How should cities and states decide which ones to respond to? Some of the problems that will have to be solved by the next president will require innovation and ingenuity. There's a lot we get wrong about our sense of taste. Turns out, we may dislike certain foods simply because of their smell or texture. When Lynda Weinman decided to put a course about web design online, she probably didn’t see it as a billion-dollar decision. The tech invasion of fashion? The flirting has begun. Experts say the fashion industry has craved tech’s cool factor, and Silicon Valley needs advice on high style. "All the sudden you see these brands — they’re flirting with each other right now,'' says Harvard Business School's Ryan Raffaelli. Most of the most buzzy tech startups have focused on solving problems for young people. New ways to text? New ways to get food? Done and done. But the senior citizen population is on pace to reach its largest level ever — and that's a market tech startups can no longer afford to ignore.